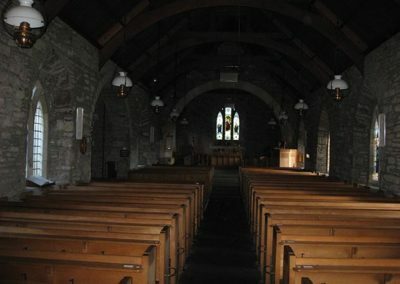 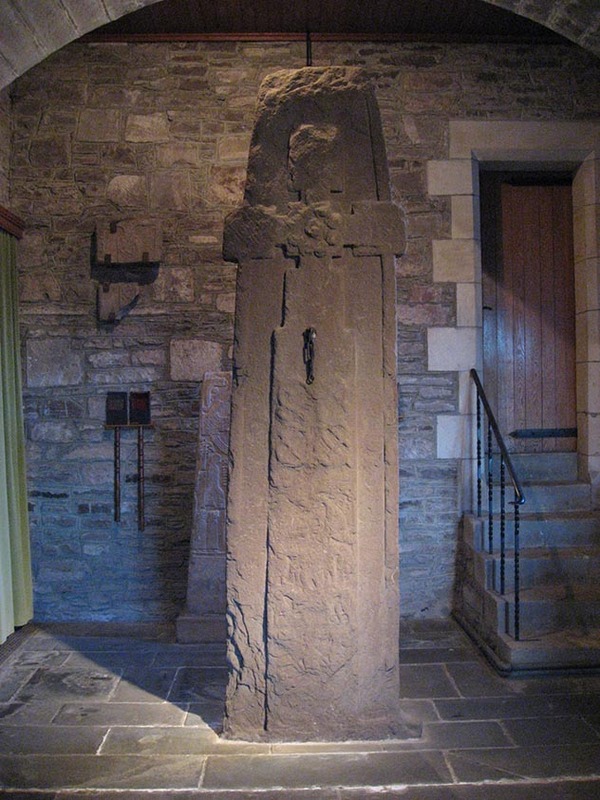 St Bean (d.720) was grandson of the King of Leinster, Ireland, and preached among the Picts in this area. 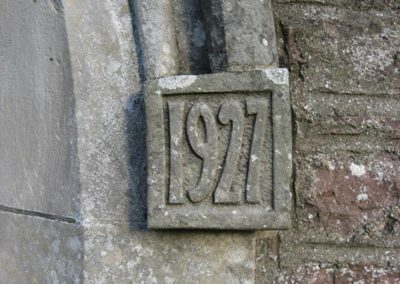 There has been a church on this site since those times. 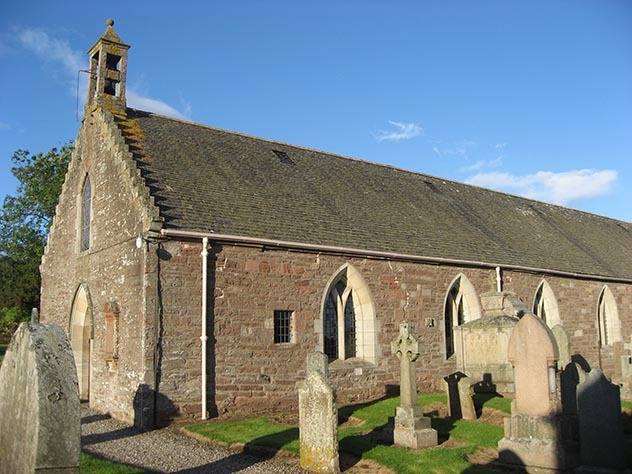 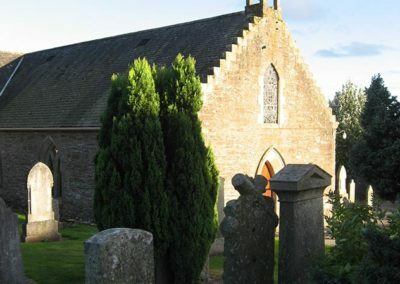 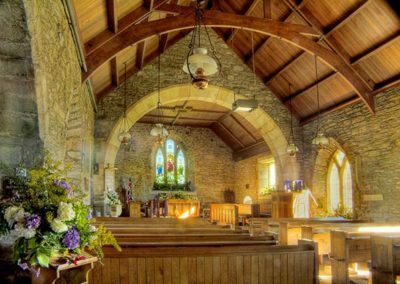 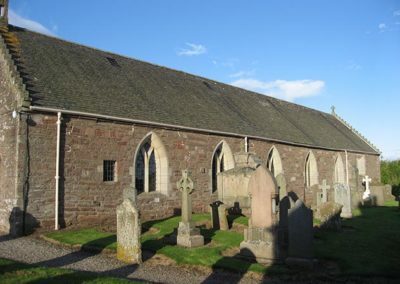 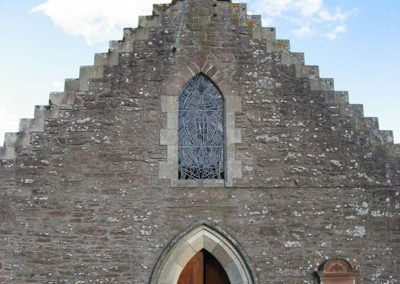 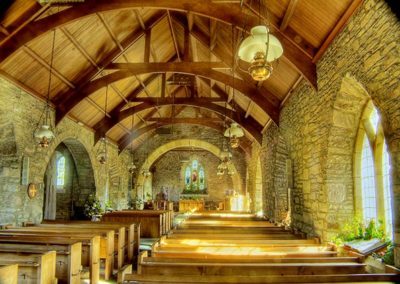 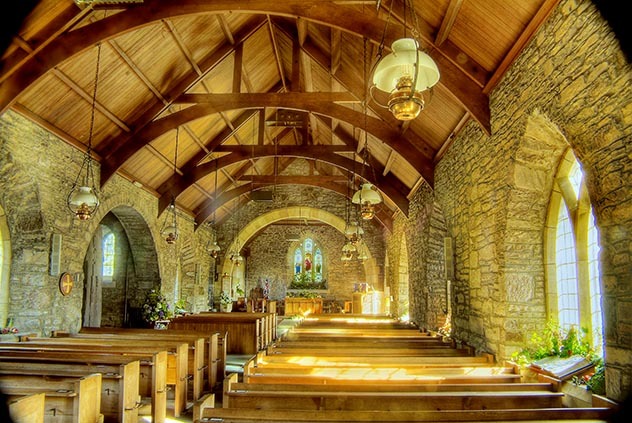 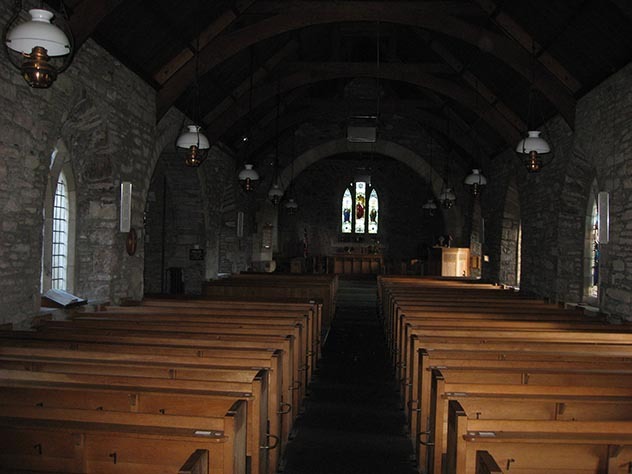 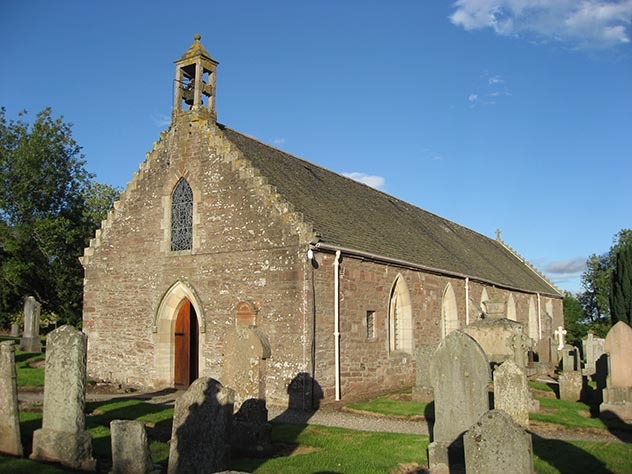 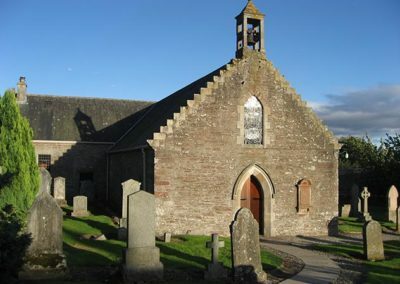 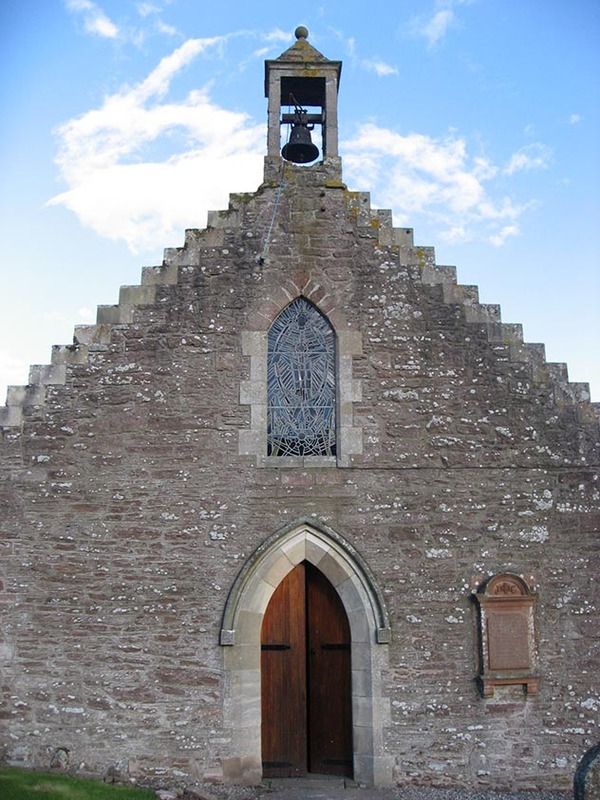 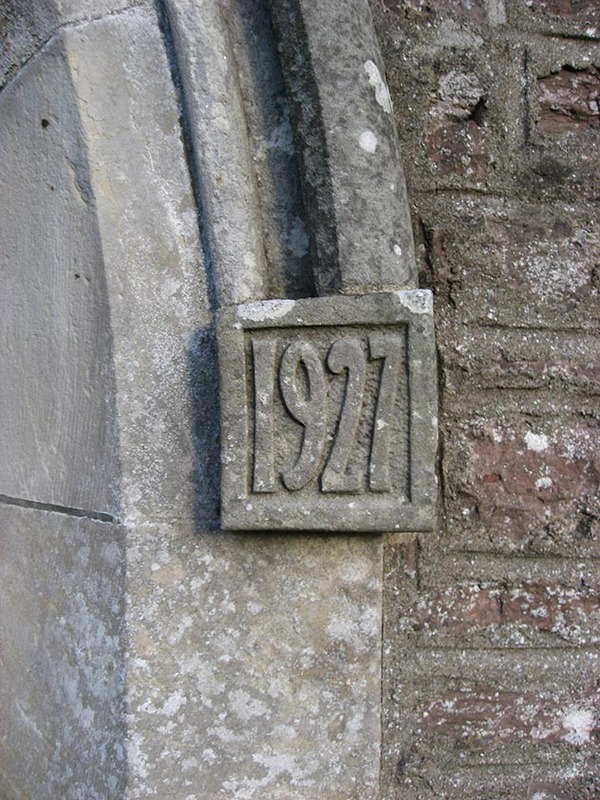 The church is a 13th-century building renovated in 1927 by Jeffrey Waddell of Glasgow with much Celtic ornament. 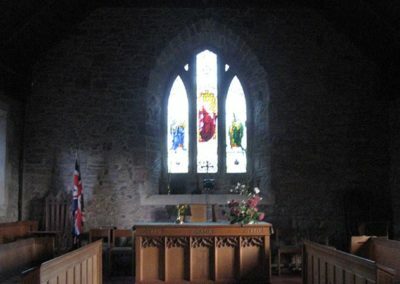 It retains many of the original features including a ‘lepers’ squint’. 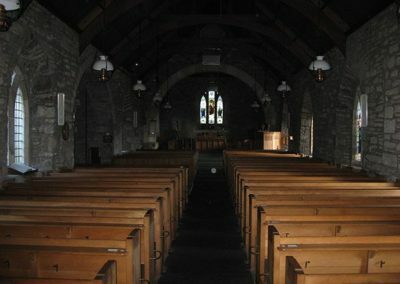 The oak furnishings, however, are by Weddell. 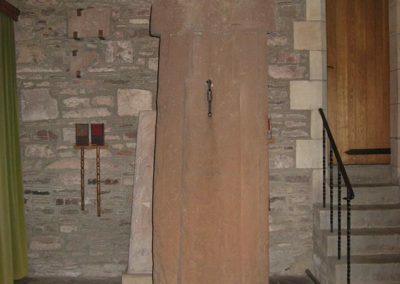 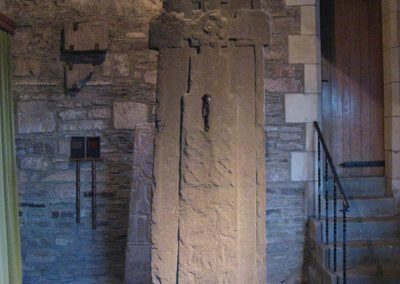 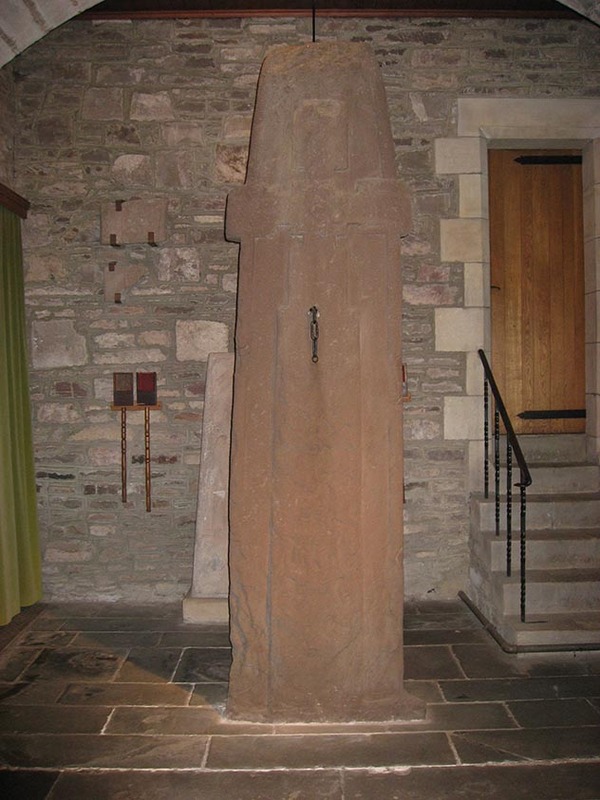 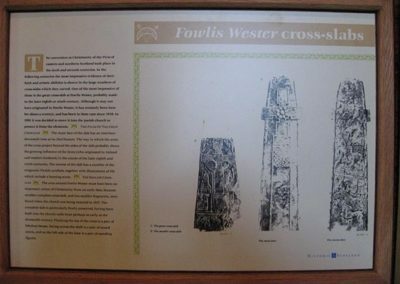 The Pictish Cross under the north wall is evidence of over 1,000 years of Christian worship in the area. 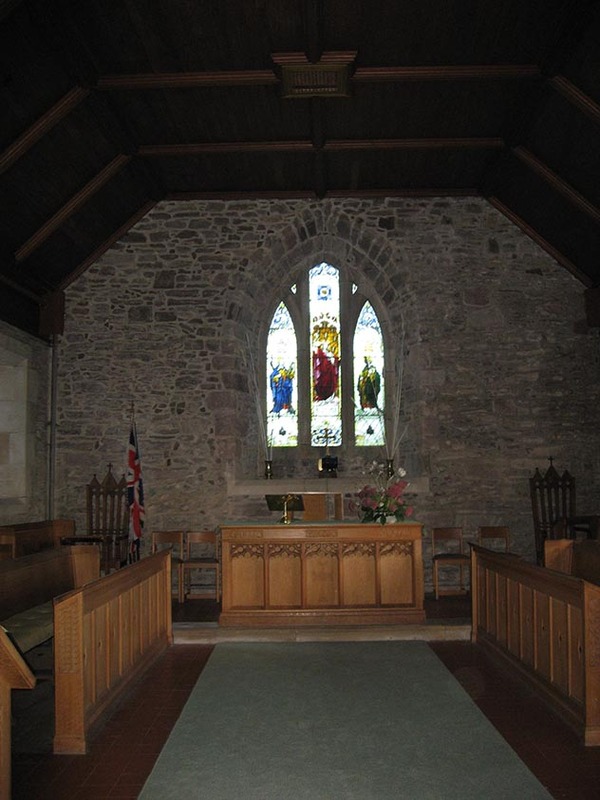 Check church website for service times. 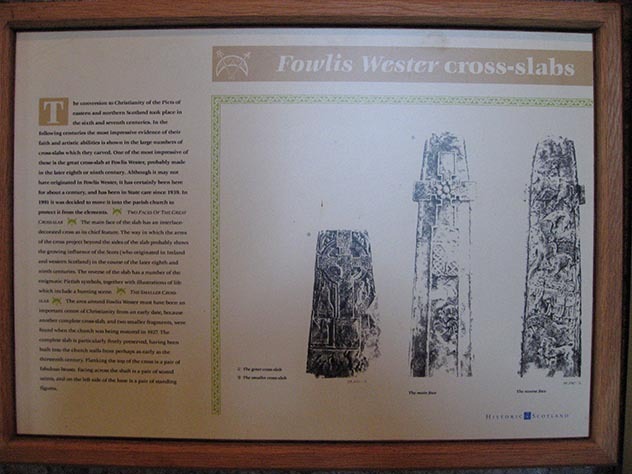 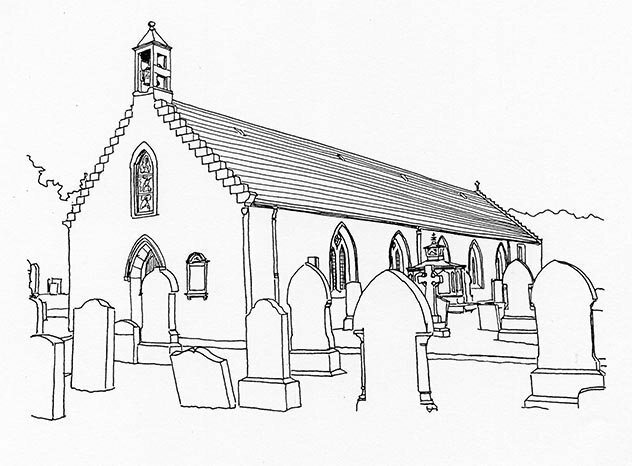 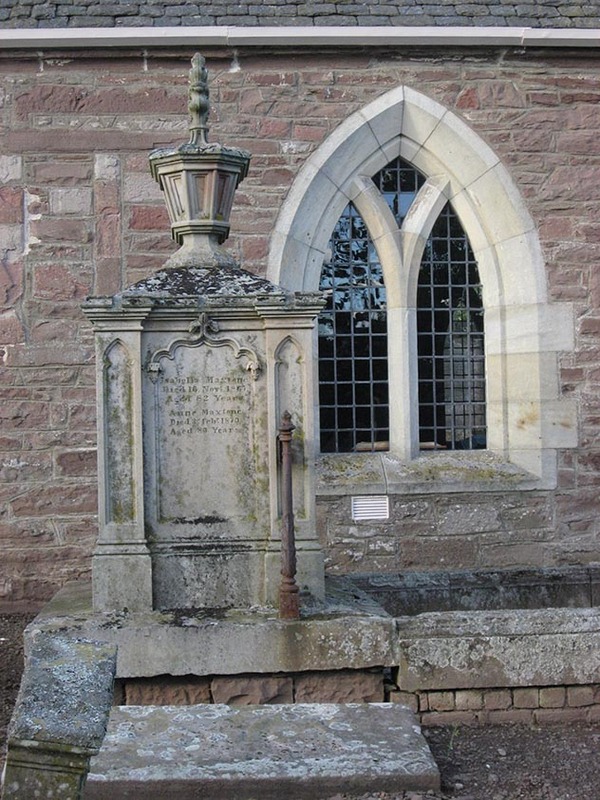 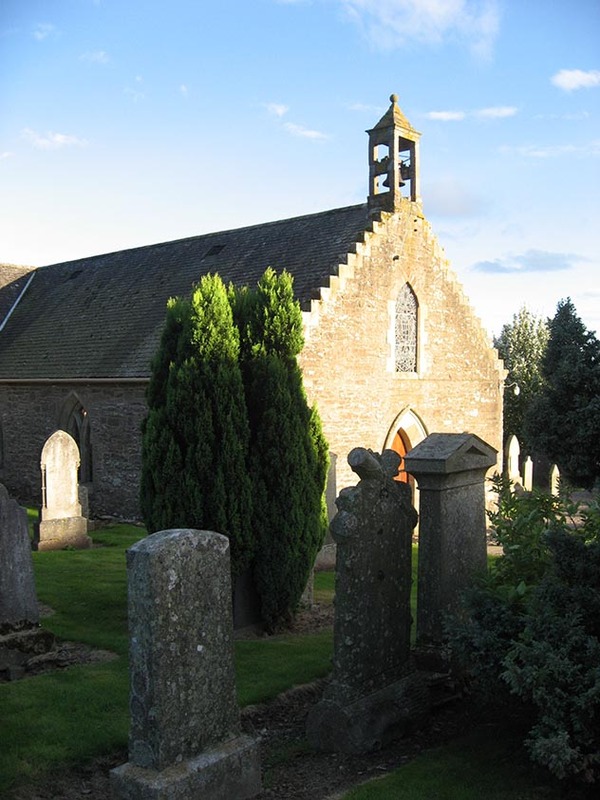 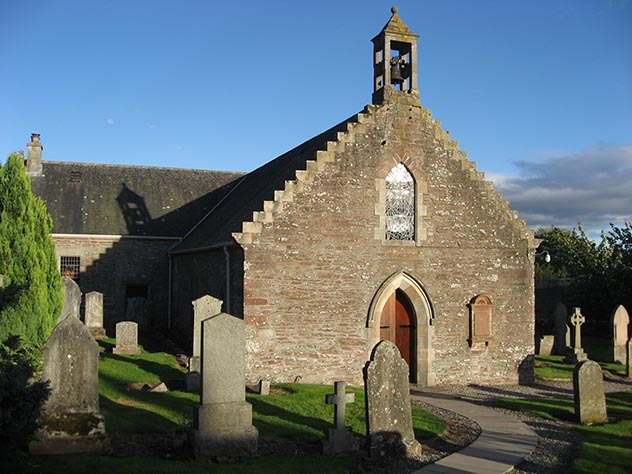 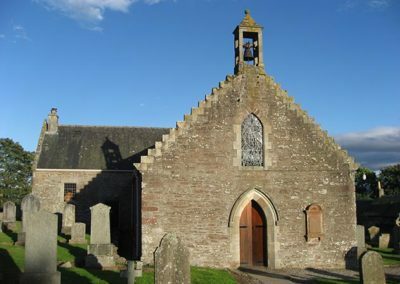 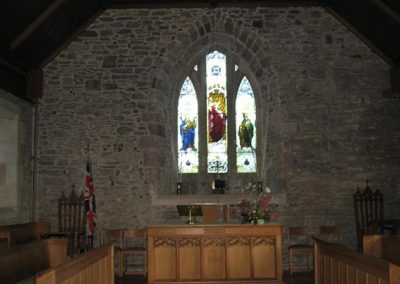 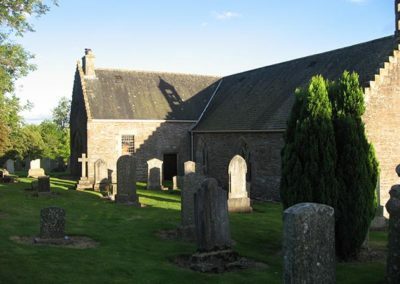 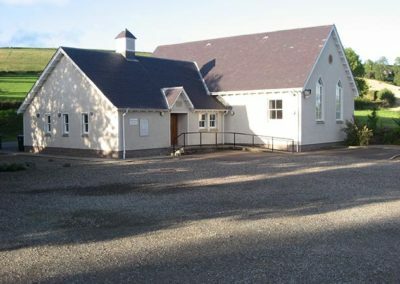 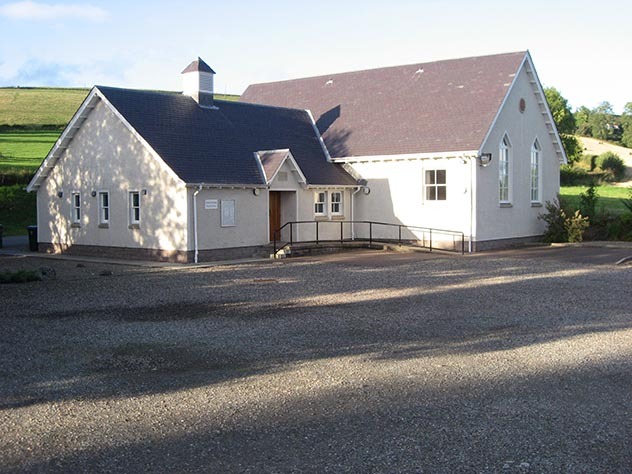 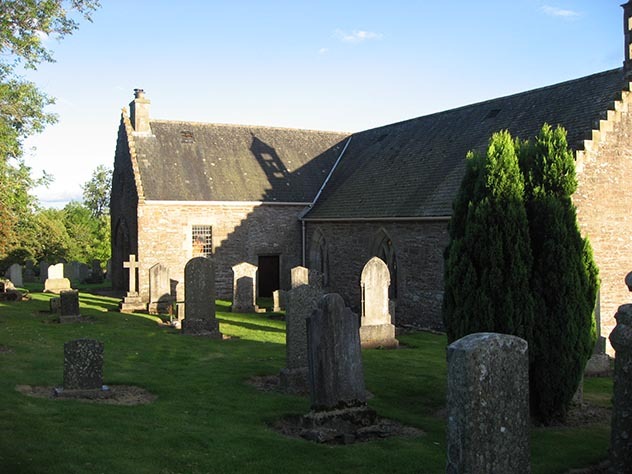 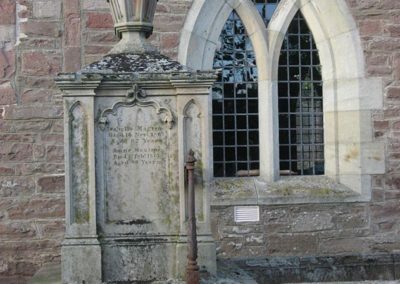 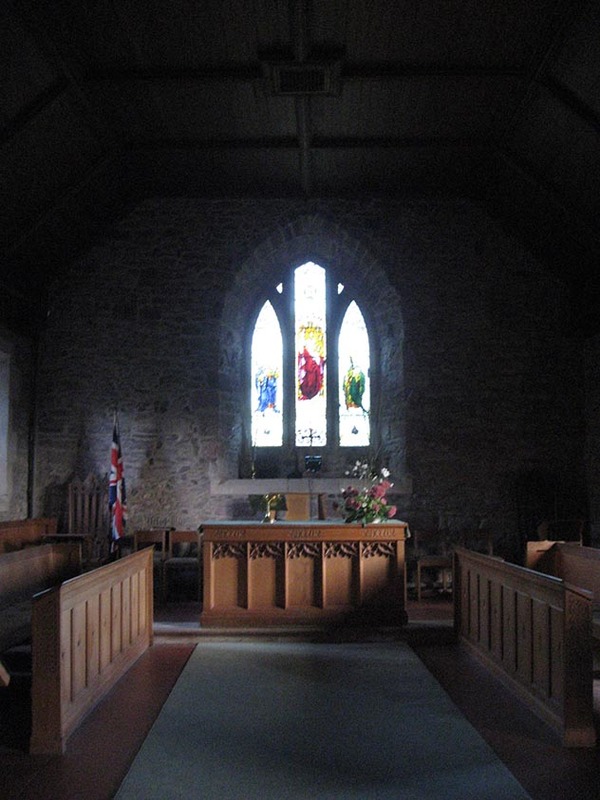 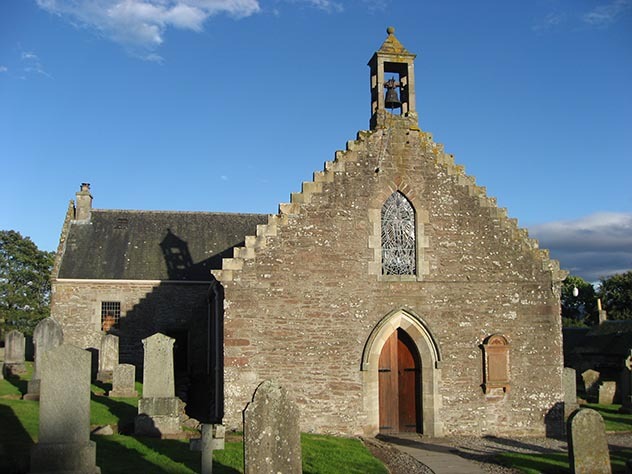 Contact Fowlis Wester Parish Church.